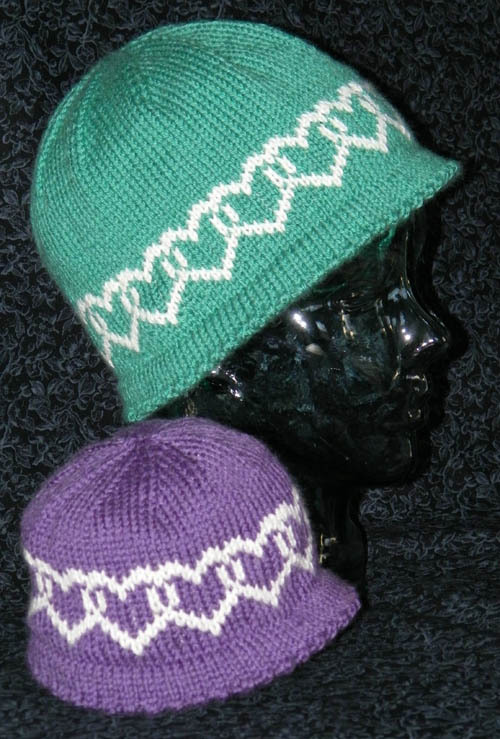 A lovely fair isle hat pattern in sizes baby through adult. The hats are knit in Debbie Bliss Cashmerino DK and shown in smallest and 20" sizes. This hat is knit in the round and requires circular needles. before you can purchase this pattern with PayPal. appear in this spot for you to download it. you must log in to see the link.